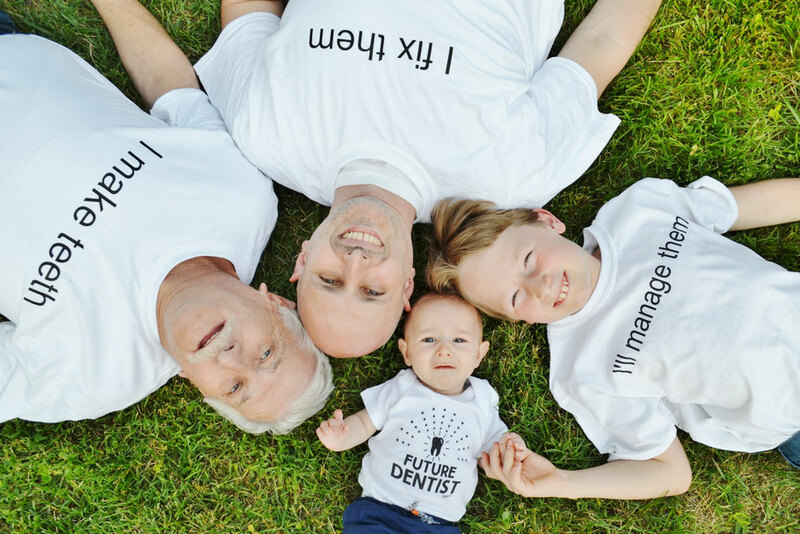 Dr. Eugene Gross and his staff work in a practice that saw four generations of Dentists. In a time where more and more private Dental Offices are bought up by Corporate Dentistry, Dr. Gross treats his patients like family members who deserve the best care that they can get and with that he continues the tradition of the Bustleton Avenue Dental Practice that he took over from Dr. Harris Mann. The personal touch and the appreciation of a trustful patient-doctor relationship makes this office special. Dr. Gross graduated in 2007 from Columbia University- School of Dental and Oral Surgery in NYC, NY. He is an Army veteran who served in two campaigns in Iraq and Afghanistan as a Brigade Dentist for the 172nd Infantry Brigade. Dentistry has always been part of his life from a young age of 5 years old starting out in his fathers dental business. Dr. Gross is married with two sons and enjoys outdoor sports, running and playing the alto-saxophone in his spare time. We care about sharing the latest insights into new treatments, techniques and innovations with you and look forward to educate you about your Dental health and overall medical care. For more information check out our blog and our facebook page. We're looking forward to meeting you and to provide you with excellent care! Modern Dentistry with Old time Care! !